The following is a true story from a Lakeville elementary school. 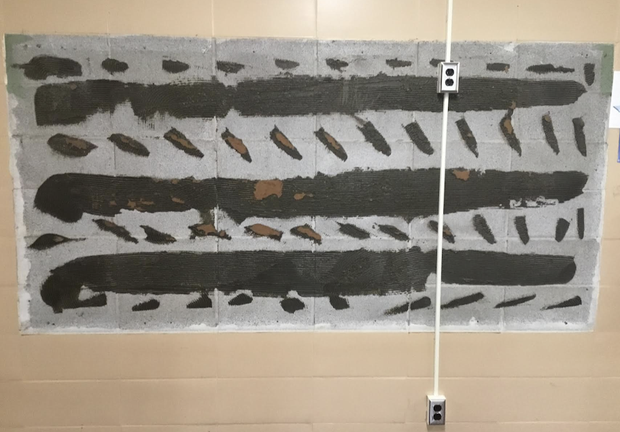 The wall (seen below) can be found next to the front office in one of our elementary schools. It's what's left over after taking the bulletin board down, but before the glue has been removed and new paint applied. A kindergarten teacher noticed one of her boys staring at the wall and she said, "Do you like that wall?" The boy replied, "Yes, it's my favorite color." She asked if black was his favorite color. "No." She asked if tan or brown or gray was his favorite color: "No, no, no." Confused, she asked, "What is your favorite color?" His response: "My favorite color is stripes!" We all know that snow and frigid Minnesota weather are coming. With it, lockers overflow to bursting with backpacks, jackets, snow-pants, gloves, hats and boots. Here's an idea that I came across in a third grade Lakeville classroom. 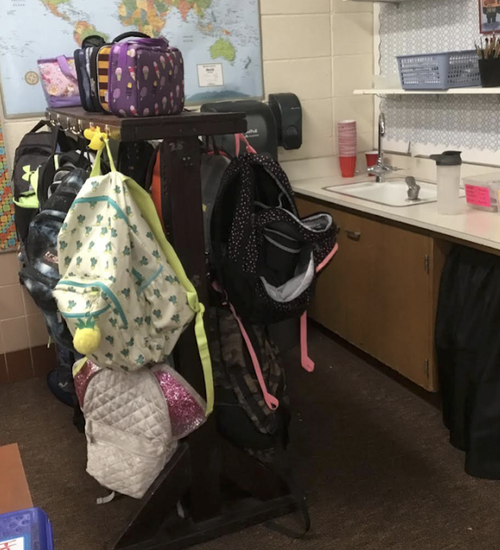 This teacher created an area in her class to store backpacks. She has found that not only does it help cut down on overflowing lockers, it also makes it easier for kids to access assignments and snacks without leaving the classroom. 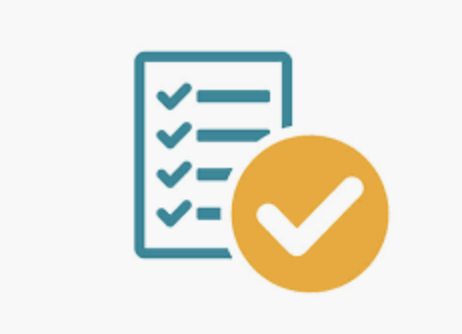 TDE Checklist - Have you . . . . .
. . . . . met with your administrator so that he/she can approve your IGP and your SLGs? That meeting should be completed by October 31st.
. . . . . scheduled your first round of observations with your Instructional Coach? 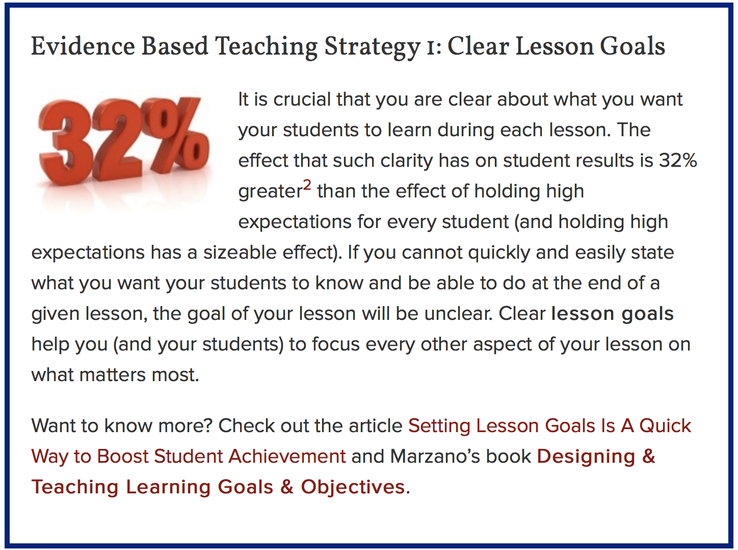 (This is for tenured year 1 and year 2 teachers). If you've been observed, keep notes of feedback received to be used in your TDE reflection statement. 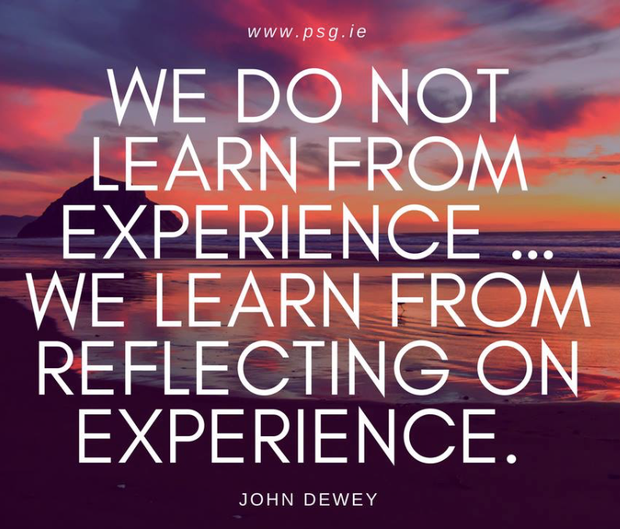 There are wonderful things happening in your building and in your classroom. Please share your anecdotes, lessons and creative ideas with any of the Instructional Coaches.